Leeds United proved there was actually no reason to spy on a poor Derby County side on Friday evening as we took a pretty comfortable 2-0 victory over Frank Lampard’s side. 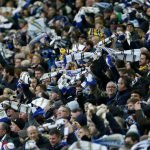 With the headlines written ahead of the kickoff as manager Marcelo Bielsa was less than apologetic about ‘spygate’ goals from Kemar Roofe and Jack Harrison proved the players couldn’t care less as we keep our promotion hopes back to the Premier League alive and put our recent results dip behind us. 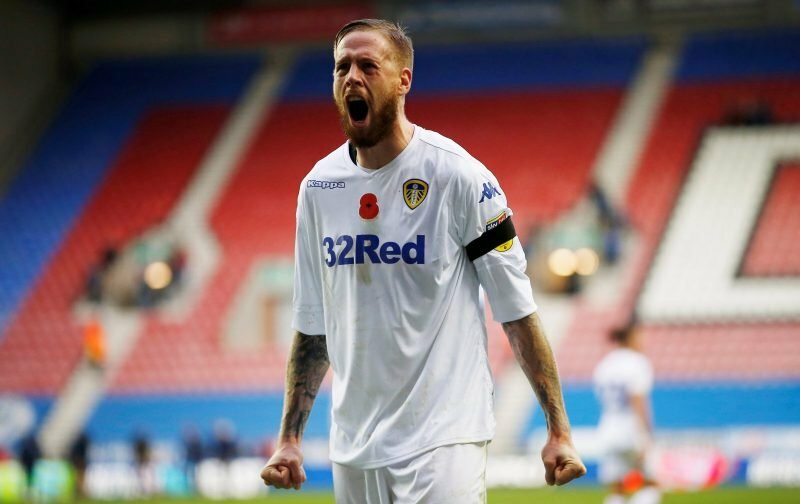 Statistics website Whoscored had the ever-reliable Pontus Jansson storm to Man of the Match and their star man rating for his efforts, as he was the only player given an eight-plus rating. Following him were Liam Cooper, (7.86), Ezgjan Alioski (7.86), Adam Forshaw (7.86) and youngster Jack Clarke (7.52). 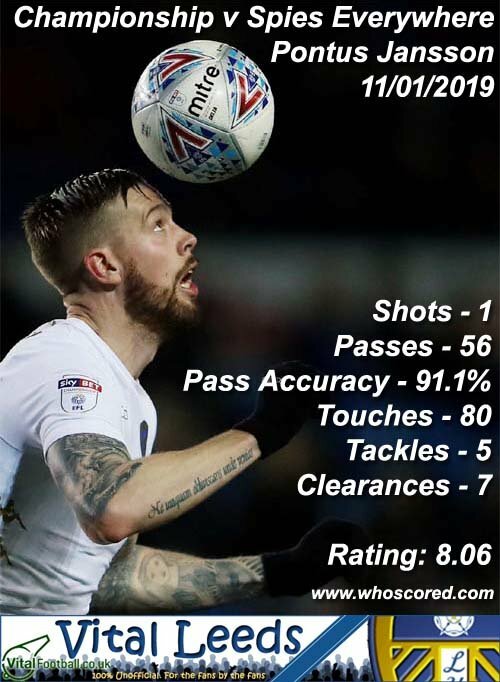 With players unable to be split, Harrison also received 7.52, with Roofe and Pablo Hernandez both given seven ratings of their own. Let’s hope the wobble is behind us and Bielsa upsets people even more by not resigning given the pathetic calls from some quarters.